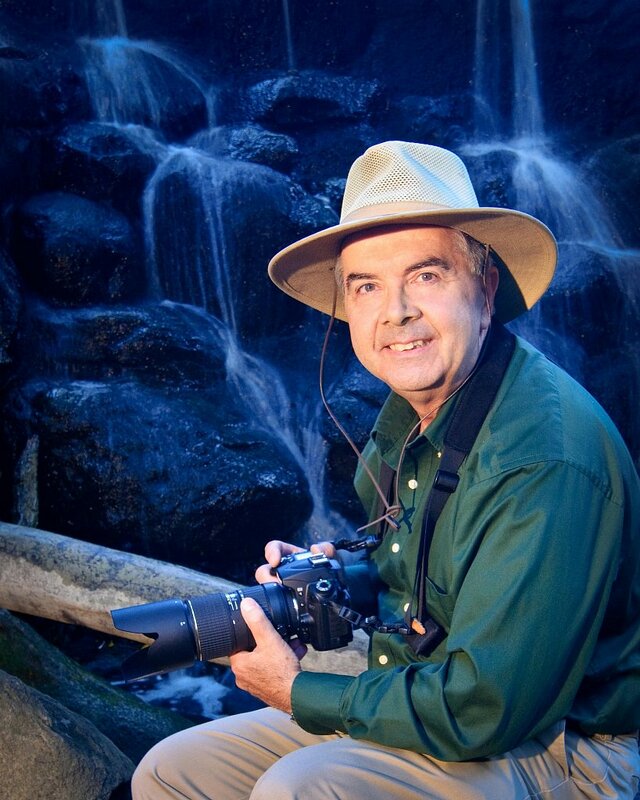 My name is David Lemke and I've been dabbling in photography for over 40 years. I first bought a Yashica TL Super 35mm film camera when I was in the Navy to document my travels. One lens lead to another and "the rest is history" as the saying goes. I transitioned to digital cameras in 2006. I recently traded my heavy DSLR equipment for smaller and lighter equipment. This new gear is even more capable and is working well for me. My goal as a photographer is to make photographs that are "compelling". To me a compelling photograph (or any other piece of artwork) is one that will hold your attention for more than two or three seconds. Your eyes want to linger over it while it soaks into your brain and heart. Not all my photographs will be compelling to your eyes but every one of them pleases me for some reason. After all, the only true definition of a good or compelling photograph is one that YOU like.